A sporty TSi model (1997–1998) briefly debuted, exterior features included single color body paneling, with lower indigo blue striping and TSi accent similar to that found on the Eagle Talon model. They could only be ordered in select colors, which included Black, Platinum, and Deep Amethyst. 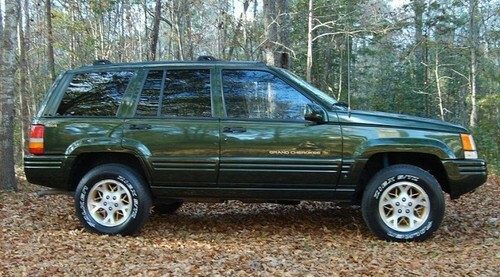 NO waiting,Instant https://www.tradebit.com pages are https://www.tradebit.comP GRAND CHEROKEE 1997 SERVICE REPAIR MANUAL SERVICE MANUAL Sercvice Repair Manual are saving you money on postage and https://www.tradebit.com is great to have. This file is sold by emmastone, an independent seller on Tradebit.